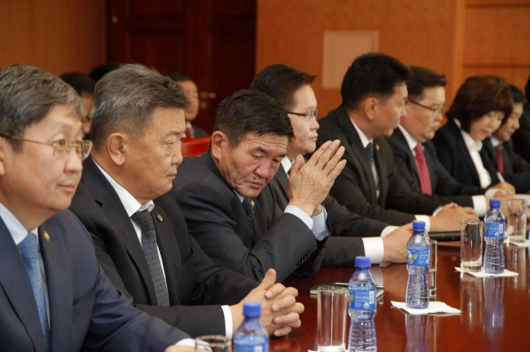 On Dec. 3, Mongolian Prime Minister U.Khurelsukh submitted a proposal to dismiss Ts.Tsogzolmaa for working against the government. 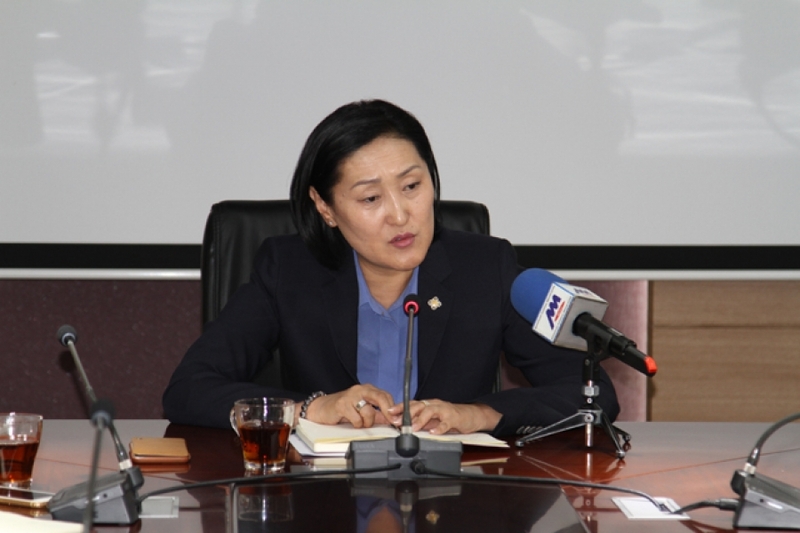 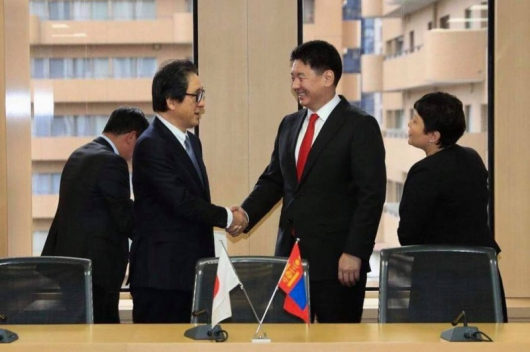 Prime Minister submitted the proposal after Ts.Tsogzolmaa urged the government to punish some parliament and cabinet members who allegedly obtained low-interest loans from a government fund for supporting small and medium-sized enterprises, and supported the dismissal of the government. 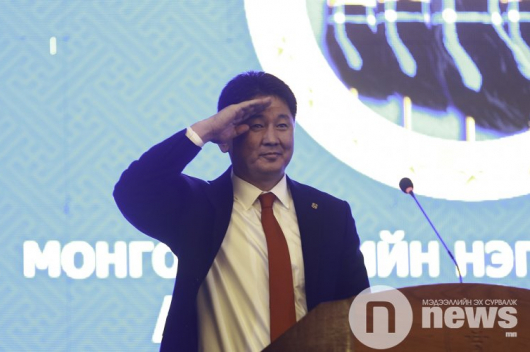 A no-confidence vote against U.Khurelsukh’s government was launched in parliament on Nov. 30 but the government survived the vote.